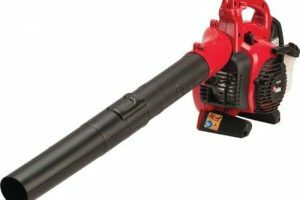 The leaf blower is a very popular and useful garden tool that has been in great use since the 1970s. They help us to take good care of our garden at homes and in our commercial spaces. They are used to keep debris off the garden area, walkways, patios, driveways, etc. These machines are mainly used to clear the dried, dead and fresh leaves that fall in the garden area and help in creating a clean and attractive looking garden. They are very simple and easy to use and will reduce the number of hours you spend in your garden. With this machine, a garden enthusiast need not spend lots of time clearing the debris and leaf droppings and can concentrate more on making the garden look more creative. The leaf blowers are a great asset to everyone who owns a lawn. 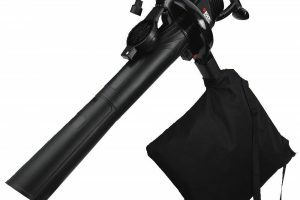 A leaf blower in simple terms is known as a blower. 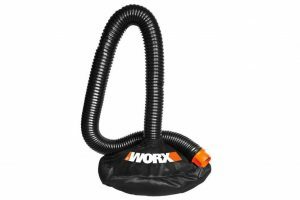 This is a gardening tool that will propel air out of it through a nozzle. This air can be used to clear the fallen leaves and the grass cuttings on your lawn. 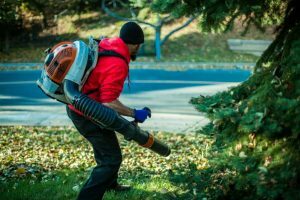 The introduction of the leaf blowers has come as a blessing for the garden enthusiasts as they can do away with rakes and thereby clear debris in double quick time. The leaf blowers you find in the market today are either gas powered or electric powered. The gasoline models are powered by two-stroke or even 4-stroke engines. The four stroke engines were introduced to address the air pollution concerns of gas-powered leaf blowers. 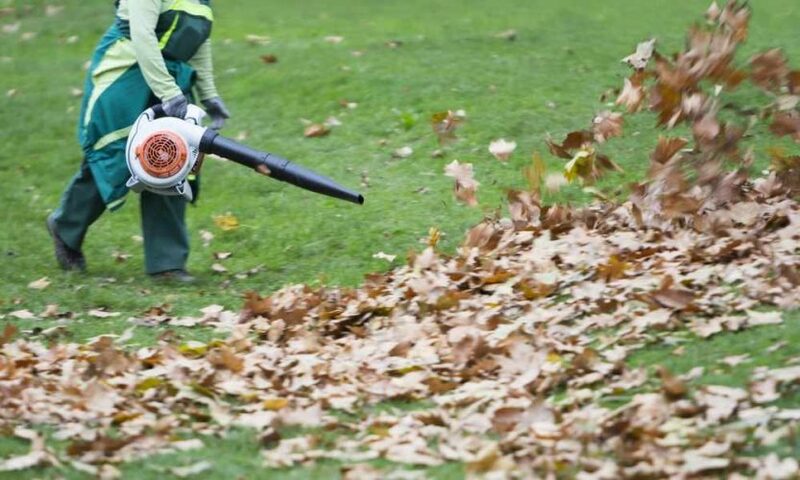 The electric leaf blowers are the best for small garden areas in your home or office. They are less expensive than gasoline-driven leaf blowers, but also have less power. The gas powered ones come as handheld units, backpack units as well as the wheeled units. 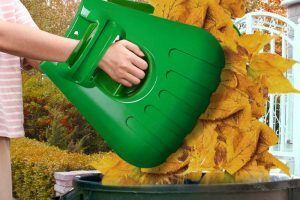 The gas-powered ones are ideal for prolonged use and to clear dead leaves and other debris from larger gardens. These days, you will find leaf blowers that come with built-in features like a vacuum and mulcher wherein the leaves are sucked in and then shredded into a bag. Both the gas-powered and the electric-powered leaf blowers make use of the centrifugal force to move the fallen leaves in your garden to pile up. The leaf blower has a casing where you will find the motor and a fan that has many blades. When the engine is turned on and the motor starts to run, it will spin the fan. When the fan inside the machine spins, it will draw in the outside air and also spin in the air. 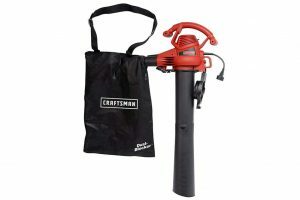 The spun air will be thrown out of the machine through a small leaf blower tube with an opening attached to the machine. As the air pressure is built up in the machine due to the centrifugal force, it has to come out of the tube at a high speed of 250 mph sometimes. 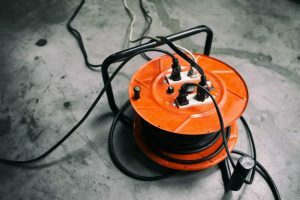 This powerful air that is forced out of the machine will help in easily moving the dead leaves and grass cuttings on your lawn to pile up. 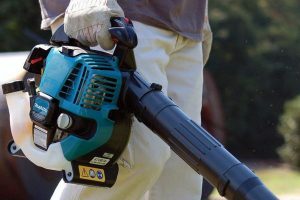 Why a two-stroke engine is used in leaf blowers? 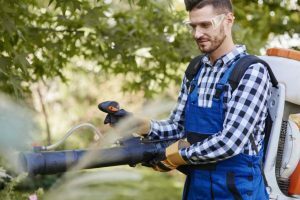 With so many advantages, the two-stroke engines are an ideal option for your leaf blower to make it lighter, easy to operate and carry and also makes it less expensive. There is no doubt that the gas powered two-stroke engines make noise and this is due to the combustion of the engine and the exhaust. But, since they produce much more airflow, they will help in clearing away the debris in the garden very quickly and efficiently. The electric leaf blowers are much quieter, but they will have less power. 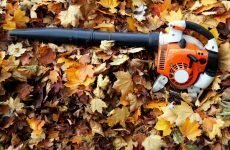 Now that you know more information about leaf blowers its time to choose a new blower based on the size of the area and your individual needs. Also See: Do Leaf Blowers Work on Wet Leaves?